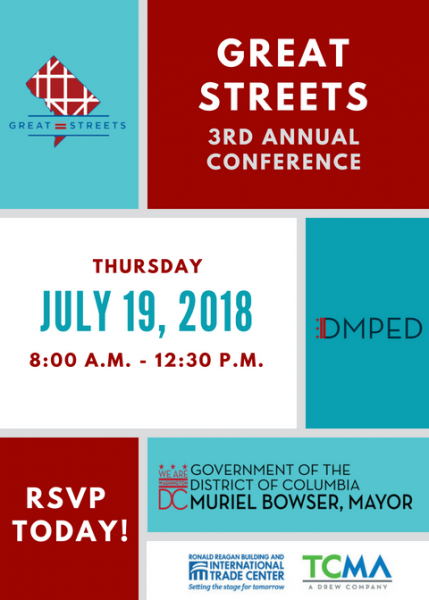 Are you planning to apply for a Great Streets grant? Are you an existing small business owner with a retail location? Are you planning to open a retail business in a Great Streets Corridor?